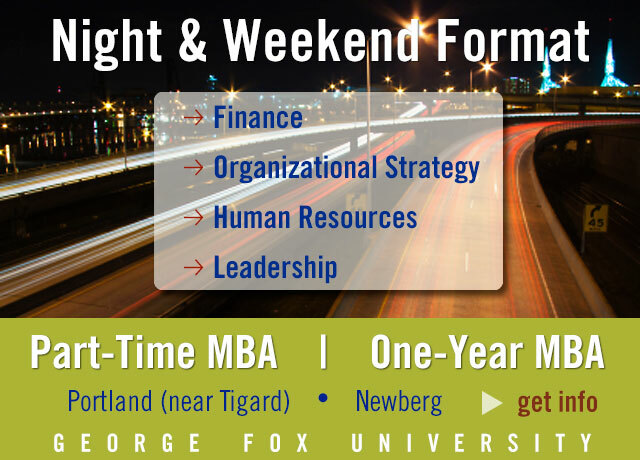 Several MBA programs allow you to customize your degree and focus on a specific area of business. Following is a guide to where these "concentrations" (or, as some schools refer to them, "areas of interest") are offered. Your program may or may not include the title of your concentration on your diploma. Consult your admissions counselor.